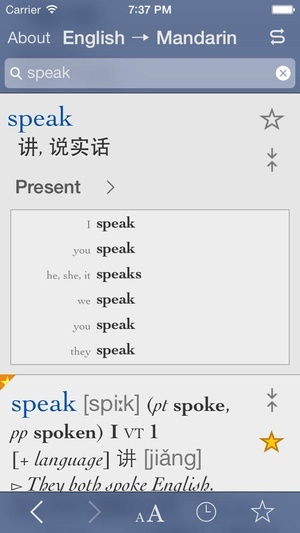 Download the world’s leading Mandarin ChineseEnglish dictionary, revised and updated to cover all the latest vocabulary in both languages. 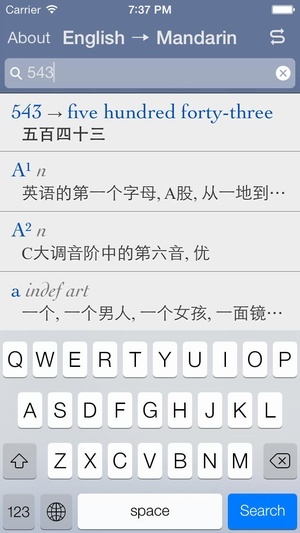 The perfect dictionary app for advanced learners of Mandarin Chinese newly redesigned for iOS 7. 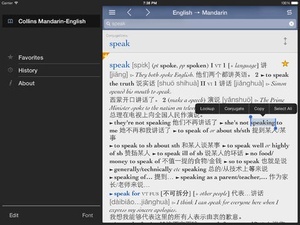 “Solid design...impressive.” Today “My favorite.” New York Times 67,500 Mandarin ChineseEnglish translations 25,000 Mandarin Chinese and English phrases 4,500 fully conjugated English verbs Searches as you type no waiting for results Understands misspellings and conjugated verbs Includes pinyin romanization of Chinese words All the latest vocabulary from the internet, computing and business Updated slang, idioms, regional variations and usage examples Tap any word to find reverse translations and conjugations Save favorites and search history Control font and size for perfect readability Universal app works on both iPhone and iPad Powered by Ultralingua. 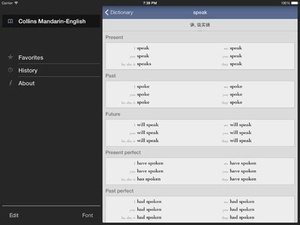 Download now and see why the New York Times called Ultralingua the dictionary app “for serious language students and professionals.” We support our app! 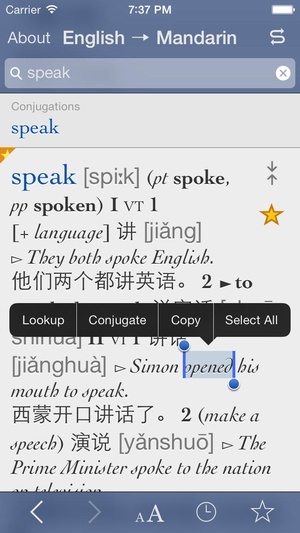 Email support@ultralingua.com for questions or comments. 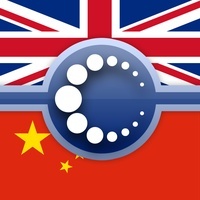 Check these links to find your download for Collins Mandarin Chinese for & iOS or for your device iPod TouchiPhoneiPad. 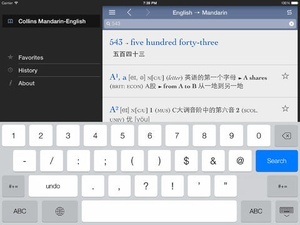 The app Collins Mandarin Chinese is compatible with te following devices.